January is a somber, penitential season when we repent of December’s excesses. During the holidays, we indulged in too much of too much. We ate too much food, watched too much television, and spent too much money. The birth of a New Year inspires resolutions of diet, exercise, and thriftiness. Businesses take advantage of the predictable pattern. A plethora of commercials advertise weight-loss plans, exercise equipment, and credit counseling. 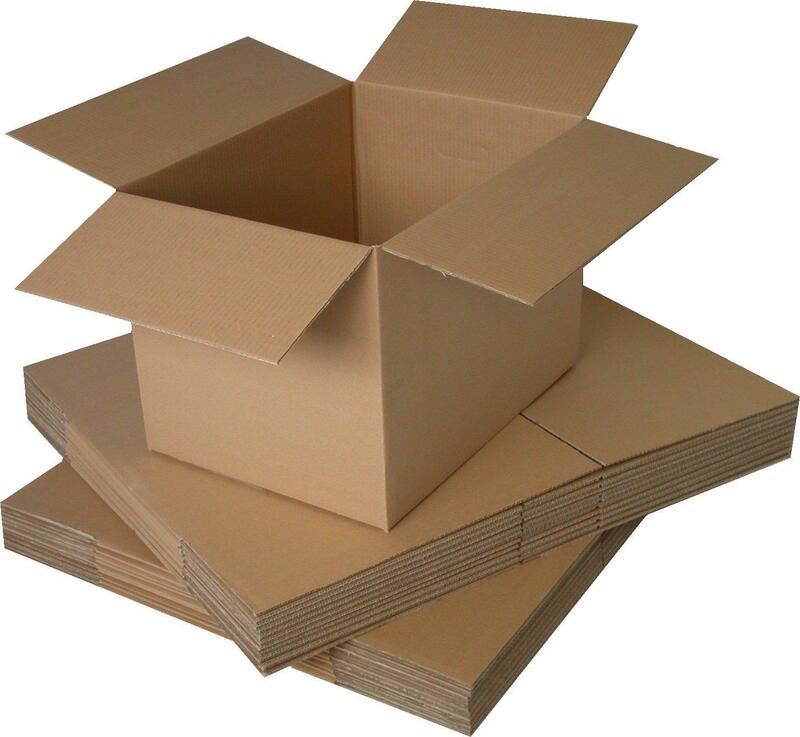 Boxes are another popular product during the post-holiday season. Home improvement and business supply stores prominently display storage accessories. Savvy merchants know that consumers need additional storage for their Christmas loot. The seasonal cycle reminds me of George Carlin’s routine about “stuff.” Don’t worry—I won’t quote the racier parts of the act! The comedian observed: “A house is just a pile of stuff with a cover on it.” Life revolves around taking care of our stuff. Before Christmas, everyone scurried around to buy more stuff. Now we buy boxes to store the old stuff so there is room for the new stuff. Closets, attics, and garages are filled to the overflowing, and many people must also rent off-site storage. Here’s a thought: if we have to box up stuff to make room for more stuff then MAYBE we have too much stuff. I still have things packed in boxes from when we moved two years ago. If something is not used or unpacked after one year, then the chances are good that it’s not really needed it at all. Most married couples include one saver and one thrower-awayer. The saver squirrels away possessions in the certain knowledge that they will someday be needed or valuable. The thrower-awayer readily tosses anything and everything into the trash, including family heirlooms and important tax documents. Great entertainment can be enjoyed by watching these two personalities prepare for a family yard sale. The problem with what we own is that what we own often owns us. Rather than possessing possessions, we discover our possessions possess us. Life becomes an endless rat race to accumulate more stuff and then store the extra stuff away. Worldly things cannot convey lasting fulfillment, contentment, or meaning. Those who invest their lives in things are buying stock in a bankrupt business. Earthly possessions will never fulfill us any more than drinking salt water can quench our thirst. Stuff cannot fill the aching void within our souls. The real choice is not between stuff and more stuff but between the temporal and eternal, the passing and everlasting. Here’s a New Year’s suggestion: give some stuff away to others in need. In the process, we can help others while lightening our own load. Generosity begets generosity, and we will learn to hold all of our possessions with a lighter grip. Loving God by loving others through sharing our possessions is THE stuff of life. This reminded me of something I read the other day. It said during Lent rather than (or in addition to) giving something up, you should throw away or donate 40 bags of stuff. Donate clothes, books etc throw away or recycle the stuff not worth donating. We are going to try this ( I am the thrower awayer so I look forward to this). Great idea! I’m the thrower-awayer in my house, too, and I delight in getting rid of stuff. Left to my own devices, I could probably reduce what we have by about 20% over a long weekend. Of course, I would be needing about 10% of it the next week! Great, now I have more “stuff” to do. Loved George Carlin’s routine about “Stuff” and protecting our stuff so someone doesn’t steal our stuff to make it their stuff! Goodwill has created a thriving business out of other people’s stuff! This is so true and so funny! After moving from a big house where we lived for 35+ years to a much smaller house, the “stuff” we got rid of would help 10 families in need. That’s what we did…gave it to Salvation Army, Good Will, Clothes Closet, etc. However, Ray is the thrower awayer, and I am definitely the “keeper” and he had a hard time with my always saying, “someone might want this” about everything we needed to get rid of, even junk. We still have some stuff to get rid of, but got so tired we stuck it in the barn for the time being! !